Lock in a great price for 28 Degrees Byron Bay – rated 9.6 by recent guests! Loved everything about this property! Great location, beautifully designed house, lovely rooms with very comfortable beds. Delicious breakfast and awesome garden/pool. Wish we had stayed longer! Healthy breakfast and unlimited complimentary mineral water. Chocolates and beers to enjoy. Good location at 3 blocks away from main street and main beach. Spacious room with walk in closet (King room with balcony) Bath tub and shower. Friendly hosts and staff. Every detail well kept. The location of the property was perfect, an easy walk into town but far enough away to enjoy peace and quiet when needed. The owners and staff were also fantastic to deal with whenever required. Facilities were outstanding, staff were super professional and friendly. I loved all of the free supplies in the kitchen. Will be back for sure! Apartment - extra living space Great TV with Foxtel ! Great location, comfortable rooms with excellent amenities. Very homely with helpful staff. The staff, room and facilities were absolutely beautiful. The whole place was so unique and well thought out. We could not recommend enough! We loved everything about 28 Degrees. The hotel is so beautiful and thoughtfully designed. The owners are very friendly and gave us lots of Byron Bay tips. The only bad part was having to leave. excellent location, comfy bed. plunge pool was excellent. one of the best rooms i've stayed in. 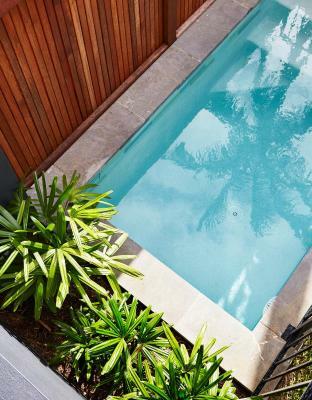 28 Degrees Byron Bay This rating is a reflection of how the property compares to the industry standard when it comes to price, facilities and services available. It's based on a self-evaluation by the property. Use this rating to help choose your stay! 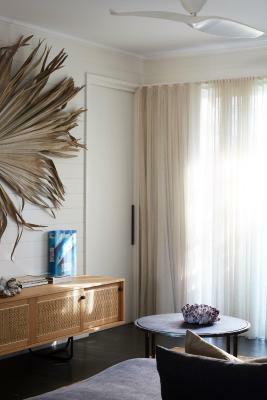 One of our top picks in Byron Bay – and a guest favorite. 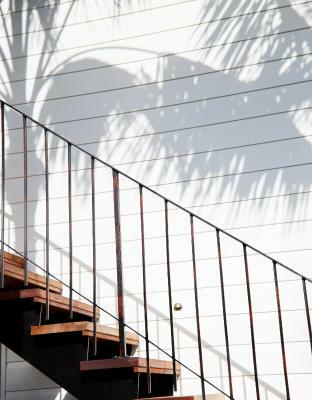 Offering luxurious accommodations in the heart of Byron Bay, 28 Degrees Byron Bay is just 2 minutes' walk from the town center and a 4-minute walk from the beach. The beautifully styled rooms feature king-size Sealy beds with organic french linen, private bathrooms and complimentary amenities. 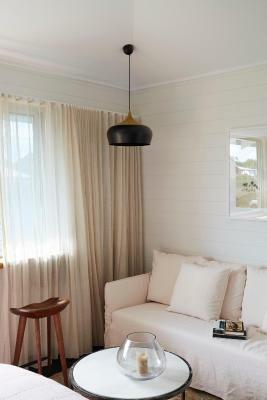 Guests can choose from a room with a private plunge pool or views of the Lighthouse. Other rooms offer shared facilities including a pool, gourmet kitchen, lounge and dining areas. Daily housekeeping is offered, as well as free WiFi and a mini bar with locally sourced items. Cape Byron Lighthouse is 1.4 mi from 28 Degrees Byron Bay, and Tallow Beach is 1.1 mi from the property. The nearest airport is Ballina Byron Gateway Airport, 14 mi from 28 Degrees Byron Bay. 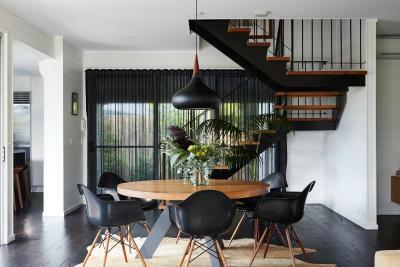 This property also has one of the top-rated locations in Byron Bay! Guests are happier about it compared to other properties in the area. 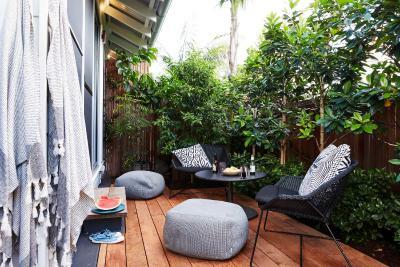 뀐 Located in the top-rated area in Byron Bay, this property has an excellent location score of 9.7! 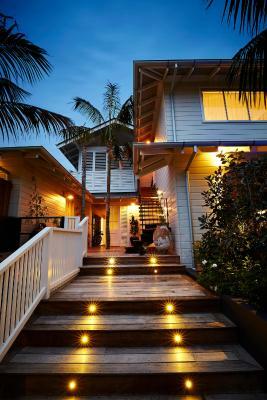 When would you like to stay at 28 Degrees Byron Bay? Elevated on the first floor, this suite enjoys distant views of the lighthouse and is fitted with an antique cast iron four-claw bath. 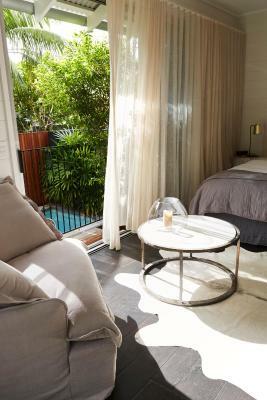 The room includes a king size bed with organic linen bedding, private bathroom and sofa. Biology Skin bathroom amenities are offered as well as a complimentary mini bar with a selection of drinks and breakfast granola, yogurt and homemade compote. Beach towels, umbrellas and bike hire is also included. Please note this room does not have access to the shared common areas including the gourmet kitchen, lap pool and shared dining and lounge area. Please note there is no TV in this room. 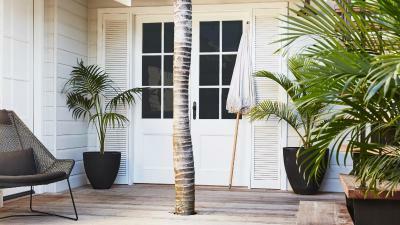 Providing complete privacy and luxury, this room offers your own private garden and plunge pool. 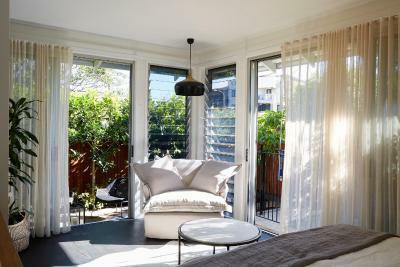 It features an outdoor shower, King bed with organic linen bedding, heating/air-conditioning and a complimentary mini bar with a selection of drinks and breakfast granola, yogurt and homemade compote. The private bathroom offers Biology Skin amenities. Beach towels, umbrellas and bike hire is also included. This spacious King room offers views of the lighthouse on the point and an antique 4-claw bath. 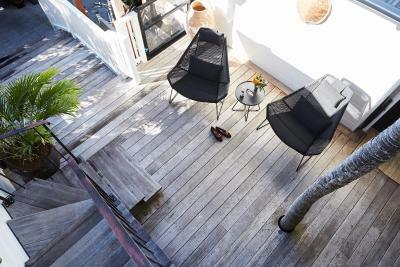 You can relax on the large 20 sqm private patio. Other features include a King bed with organic linen bedding, Biology Skin bathroom amenities, air-conditioning/heating and access to shared common areas including the gourmet kitchen, lap pool, reading room and deck areas. Beach towels, umbrellas and bike hire is also included. This King Suite features access to shared common areas including the gourmet kitchen, lap pool, reading room and deck areas. It includes a King Bed with organic linen bedding, Biology Skin bathroom amenities and air conditioning/ heating. Beach towels, umbrellas and bike hire is also included. 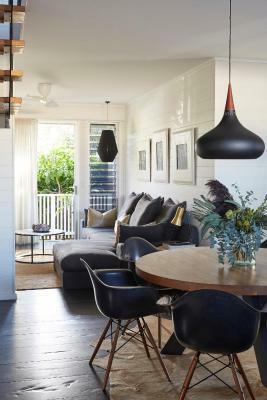 House Rules 28 Degrees Byron Bay takes special requests – add in the next step! A AUD300 damage deposit is required on arrival (around USD211.09). This deposit will be fully refunded 7 days after check-out, as long as there isn't any damage to the property. 28 Degrees Byron Bay accepts these cards and reserves the right to temporarily hold an amount prior to arrival. Please note that the property does not have any TVs on-site. Please note that there is a 3% charge when you pay with an American Express or China Union Pay credit card. Please inform 28 Degrees Byron Bay of your expected arrival time in advance. You can use the Special Requests box when booking, or contact the property directly using the contact details in your confirmation. A damage deposit of AUD 300 is required on arrival. That's about 211.09USD. This will be collected by credit card. You should be reimbursed within 7 days of check-out. Your deposit will be refunded in full by credit card, subject to an inspection of the property. The room needs additional lighting apart from the two bedside lamps . It needs a main light centered in the ceiling for lighting of an evening . The bathroom vanity space is very small and the bathroom could use its own door so that when you are in the bathroom and the door to the room is opened the guests in room 7 can’t see you ! What a beautiful stay we had! I loved every minute at 28 degrees. The decor was so beautiful as well as the details like breakfast and snacks, beautiful tea, chilled out spaces, gorgeous rooms and bed linen and towels. I felt instantly relaxed and had an amazing reiki session with Rowena. Thank you for making our stay in Byron so special! We can't wait to come back. The bed was amazing! We absolutely loved everything about our stay. The check-in process was easy. Could not fault anything about the property or the staff. Would highly recommend to my family and friends. Absolutely beautiful! Loved every bit of our stay. Rowena was so helpful at check in and check out, the beautiful bed linens, the interiors, the lap pool, toiletries, bikes, kimono bath robes and all the little details made our stay extra special. Thank you for making it a very memorable first stay in Byron! The bed and linen were amazing.